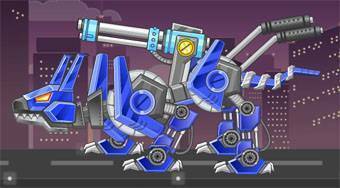 Do you like Toy War Angry Robot Dog? Share it with your friends. Toy War Angry Robot Dog - assemble a combat robot dog putting together all individual components.